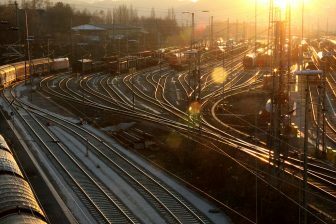 Railrunner Europe GmbH has filed for insolvency at the competent court in Hamburg. 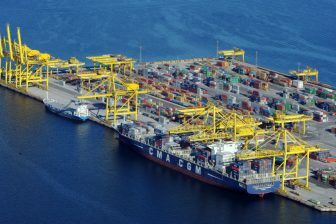 The management of the intermodal operator intends to reorganise and restructure the company during the course of regular insolvency proceedings. The company made these announcements on Monday, three days after the preliminary insolvency proceedings were initiated over its assets. It cited increasing last-mile costs, infrastructure limitations and payment delays as the reasons for the financial distress. According to the company, the costs of last-mile transportation had increased because of long latencies in loading and unloading trailers at plants and warehouses. Moreover, customers of the company had demanded for extremely long payment periods. Railrunner Europe continued to explain that it had been limited by extensive periods of limited acceptable rail service due to track infrastructure reconstruction on the company’s singular route through the Elbe valley. Recent extreme weather conditions in Germany and southeast Europe as well as the general industrial outlook in Germany added additional pressure on revenue and cash flows, it added. 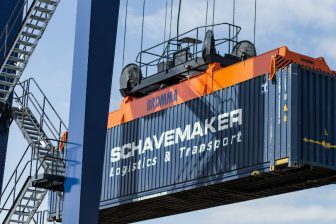 The company’s principle business operations for the past 18 months have been based on the operation of a traditional intermodal service between Bratislava, SK and Braunschweig, DE using huckepack craneable mega-trailers, swap- bodies, containers, and pocket wagons. While the company provided general intermodal services for over 200 customers, much of the business was directed towards automotive parts and components traffic.